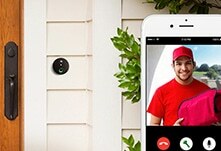 State-Of-The-Art, Surprisingly Simple To Use Smart Home Security Systems! 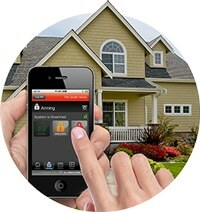 24/7 Alarm Monitoring providing you Remote Home Automation from anywhere in the world. Protect Your Business – Make Theft From Your Company A Thing Of The Past With Our Proven, Ultra-Modern And Advanced Tech Tools. 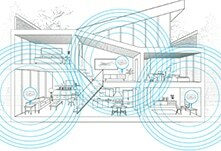 Stay Connected To Your Business’ Security and Automation From Anywhere. Take The Worry Out Of Vacation Property Management. 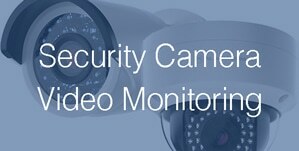 Manage Every Part Of Your Property 24/7 From Anywhere In The World. Control Access, Pool Heat, Air Conditioning And Much More. No Contract, Never a Rate Increase and You own the Equipment! 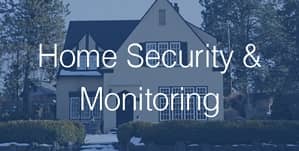 We provide our clients with a complete all-in-one solution, combining Home Security, Access Control, Alarm Monitoring, Home Automation and Video Surveillance. Each System is custom built to meet your specific needs. Whether you're just looking for Video Security Systems, Wireless Burglar Alarm, Home Automation Systems, Smart Home Devices or anything in between, we will build it the way you want it. 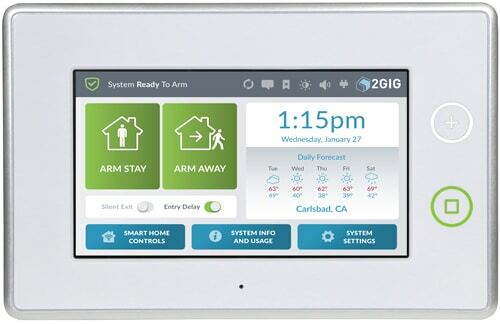 With our Future-Proof-Technology, we can easily and affordably add to your Smart House System without costly equipment upgrades. 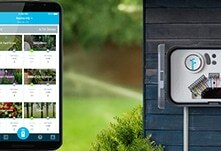 We bring you the best Smart Home Devices on the market and some unique Smart Home Products you just won't find anywhere else. We're often asked; what makes us different? This may sound corny, but really, it's people like you that make us different. We adopt what our customers love, implementing those features and benefits and we take what consumers dislike and simply discarding those practices. Your satisfaction is the most important part of our relationship with you. 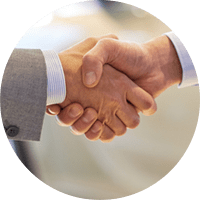 Bringing you the best service, products and warrantees is just the right thing to do and keeping the "process" simple, without pushy sales, gimmicks or tricks, is our ultimate satisfaction goal. Here are just a few ways we serve you better. 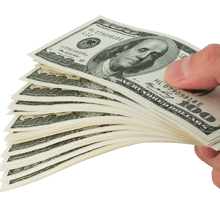 We provide a 100% Money Back Guarantee and a 100% Lifetime Price-Lock Guarantee. Your Rates will NEVER go up and there are No Contracts or Cancellation Fees! We've also got you covered with our Two-Year Product Warranty and Two-Year Service Warranty. Should you have any issues with any of the equipment, we will replace it at no cost. Our gold stake claim though, which is unheard of in any industry, is our 100% Lifetime Equipment Warranty offer. Pages on a website is one thing, but speaking with us is another. 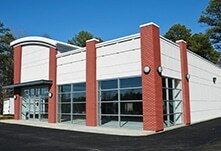 Here on our site, we can only give you a glimpse of who we are and how we can serve you better. For us, it's important we create an opportunity to speak and to get to know one another. So please, give us a call and we'll answer any questions you may have. A.L.S. 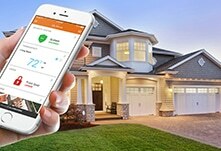 Security Solutions is the leader in Smart Home Security in the Orlando area, providing solutions to monitor, protect and completely automate your home. 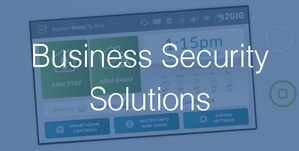 We offer an assortment of business security solutions, and also provide complete control and safety features via business automation. 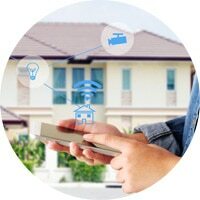 For property owners and managers, our Home Automation Systems have made it easier than ever to manage both large and small properties. At A.L.S. 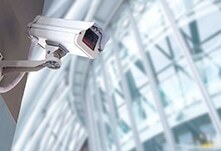 Security Solutions, we work very hard each day to provide our customers with the best security solutions available. We are proud of our 5 Star reputation, which has made us the premier security provider in the Orlando area.